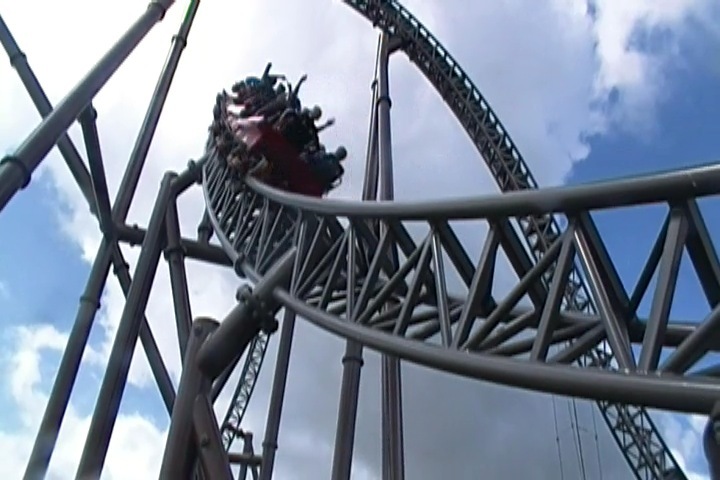 Today at Incrediblecoasters, we're going to be reviewing Piraten. The star attraction at Djurs Sommerland and yep. It's an Intamin Mega-Lite. These things have been raved about by so many enthusiasts, and yeah. There's not much to say other than that thse are amazing rides. If you're looking at it and wondering how a coaster this small can be so damn good, then start paying attention. Size isn't what makes a coaster great. Some of the best coasters are really small. But they pack a punch and create some of the strongest forces of any roller coaster. And the Mega-Lites are a perfect example of this. These rides may be tiny, but they have airtime as powerful as some of the best Intamin Hypers such as Bizarro and Expedition Ge Force. So let's get riding and see all this crazy airtime for ourselves. We get in the cars, pull down the lap bars, and away we go. 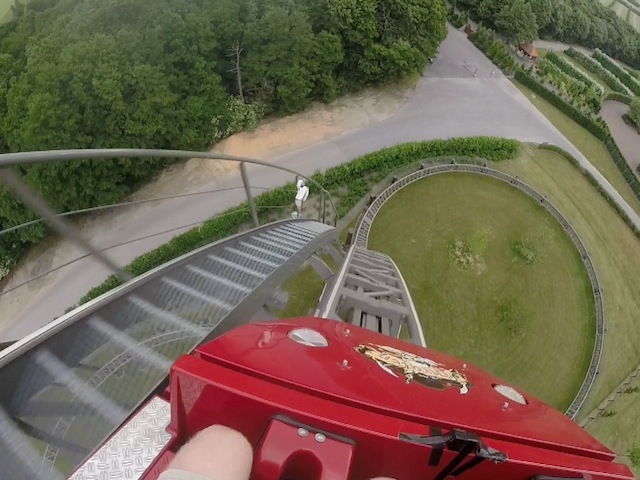 We head up the lifthill, and get a decent view of grass. Yeah. It's not much of a view. Partially because it's so small. But also, it's mostly just in the grass. But that's not important. We've reached the top and are about to drop on down. We head down the first drop and gain some speed. Not a whole ton, but enough to enjoy it and really get going. We then head around a low to the ground turn that gives us some decent laterals. Reach on out and grab some grass (Seriously though. Don't do that). =) We then head into a big hill that gives us a little bit of airtime and a little bit of laterals since it's kind of banked. Plus, then we bank to the left going down (we banked right going up). OK, the ride is fun. 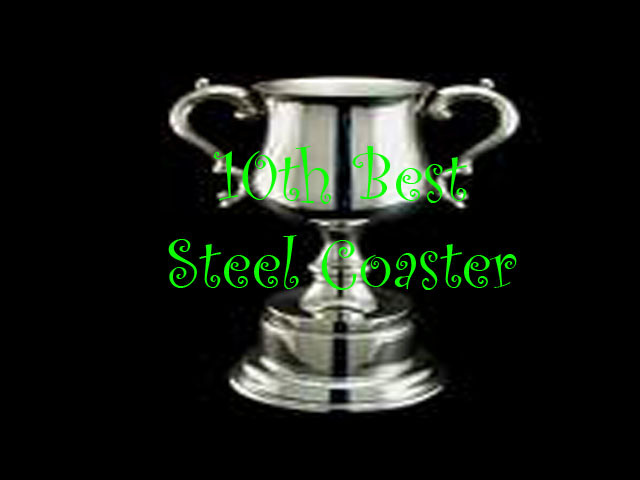 But at this point, you may be wondering "Is this really one of the best coasters ever? It's fun and all, having some good speed, laterals, and even some airtime. But is this really one of the best coasters ever?". Be quiet cynical rider. That was the weakest part of the ride. It truly gets crazy from here on out. 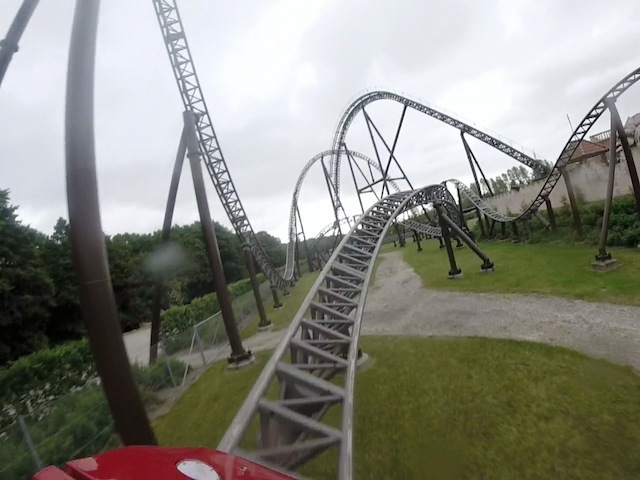 We then head over another biggish airtime hill and...WHAM!!! RIGHT OUT OF OUR SEATS!!! The ejector air has begun. And it's f*cking STRONG on this ride. And spoiler alert, it's only going to get even better from here on out. We then head down the hill and get to TAKE THE TUNNEL!!! And hey, there's another tight turn with some decent laterals in there. I like that. That's really cool. We then pop out of the tunnel and into this...wave hill. I'm calling them wave hills. A wave hill is a hill that banks up in one direction, and then banks in the other direction coming down. And yeah. That wave hill has some good airtime and decent laterals as well. But just wait. Yeah. Everything is really small now. But this is where the ride really starts to get good. We then go into this tiny little wave hill. It's like...10 ft tall. Shouldn't be a big...WHOA!!!! HOLY SH*T!!! WHAT THE F*CK WAS THAT!!!? No seriously. That little wave hill is one of the strongest moments of ejector air on ANY coaster. And because it's a wave hill, you also get some laterals, and they are strong. It just snaps you to the other side while ejecting you out of your seat. It feels like that hill will break you. You then head into another little hill. EJECTOR AIR!!! And of course, another banked turn afterwards. And the laterals are even stronger right here. And of course, we head into another set of bunny hops. 3 to be exact. That's One. One time you fly out of your seat. Two. Two times you fly out of your seat. And three. Three times you fly out of your seat. And all that ejector air makes us happy. Really freaking happy. We then go through another low to the ground turn, but sadly, this one isn't as strong in laterals. But it's still great. And finally, we get one last bunny hop into the brake run. BAM!! EJECT OUT OF THE SEAT!!! AND INTO THE BRAKE RUN!!! Wow. For such a small little coaster, this thing packs a punch. I mean, this thing is STRONG!!! Hopefully you can see why other enthusiasts rave so much about Intamin Mega-Lites. It's a real shame that all these rides are in Eurasia cause one needs to be built in America, like right now. 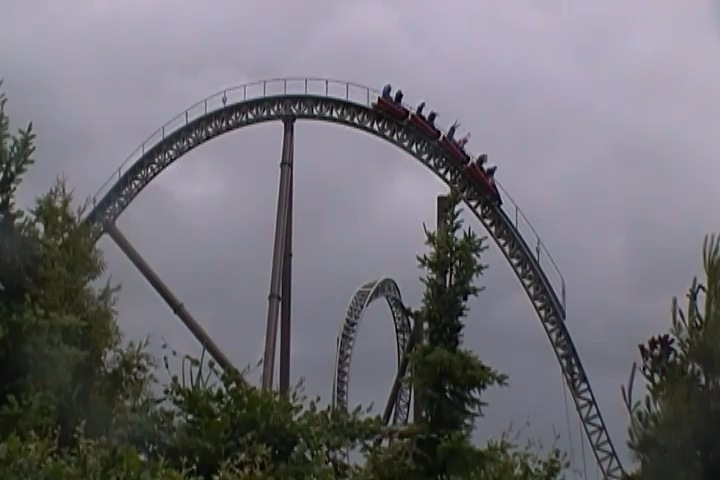 Seriously, you have to ride this if you're at Djurs Sommerland. It is that good. I have ridden this exact same ride at the following parks.